You are judged by the equipment you use….arrive to a gun fight armed only with a knife..This is the metaphor for using inferior smoke grenades. 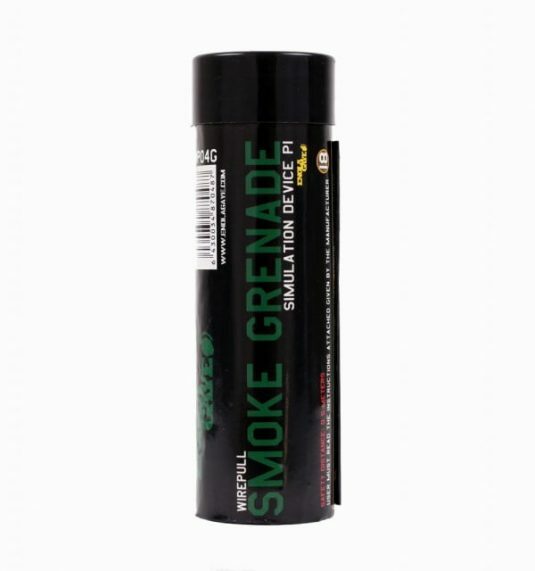 Enola Gaye green Wire Pull™ smoke grenades are amongst some of the best tools you can arm yourself with when leading yourself into battle. 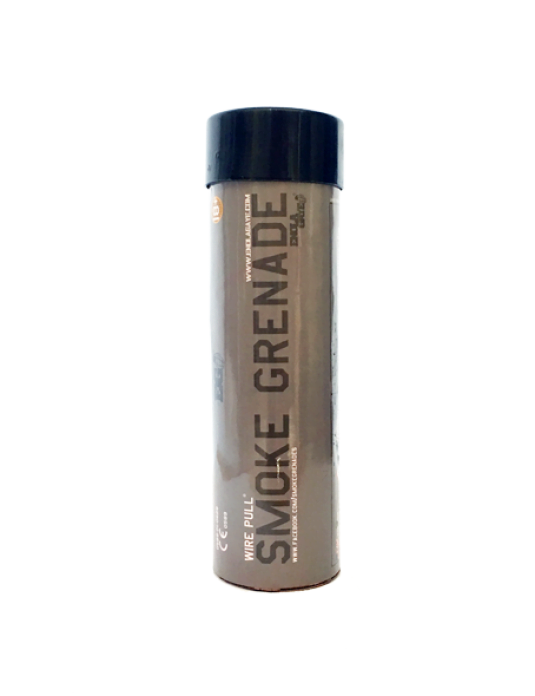 Whether you’re a one man army or a part of an airsoft hit squad, you need our Wire Pull™ smoke grenades. Green smoke grenades can be used to wake up your game scenarios and add a massive dose of atmosphere! 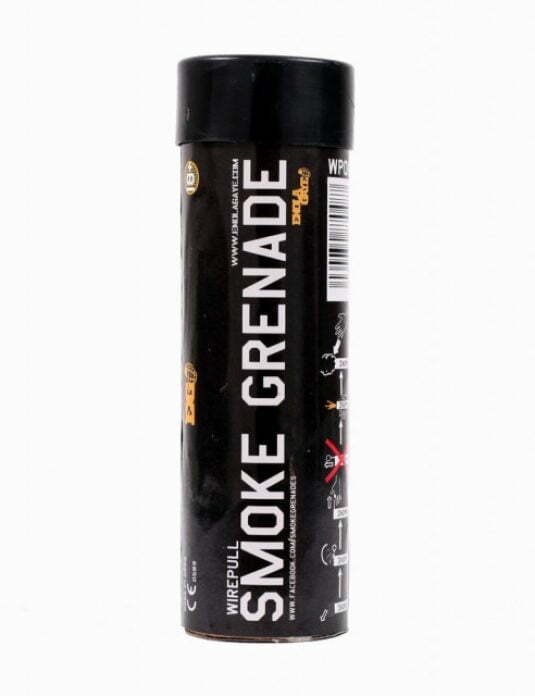 Toxic green gas bellows from the smoke tube as soon as you pull the igniter ring or that is the illusion! 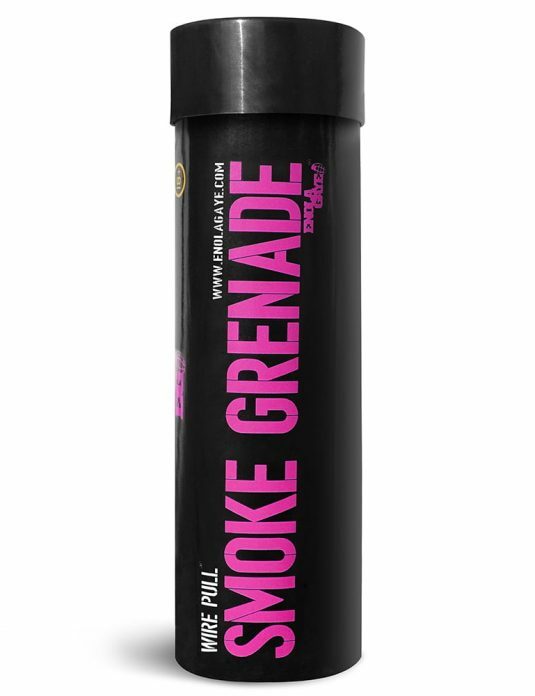 Toxicity not included!